Previous PostPrevious Opening Date Announced for NBA Experience at Disney Springs! Hollywood’s El Capitan Theatre will be hosting a very special experience to celebrate the opening of Disney’s new, live-action version of Dumbo from March 28 to April 21, 2019. 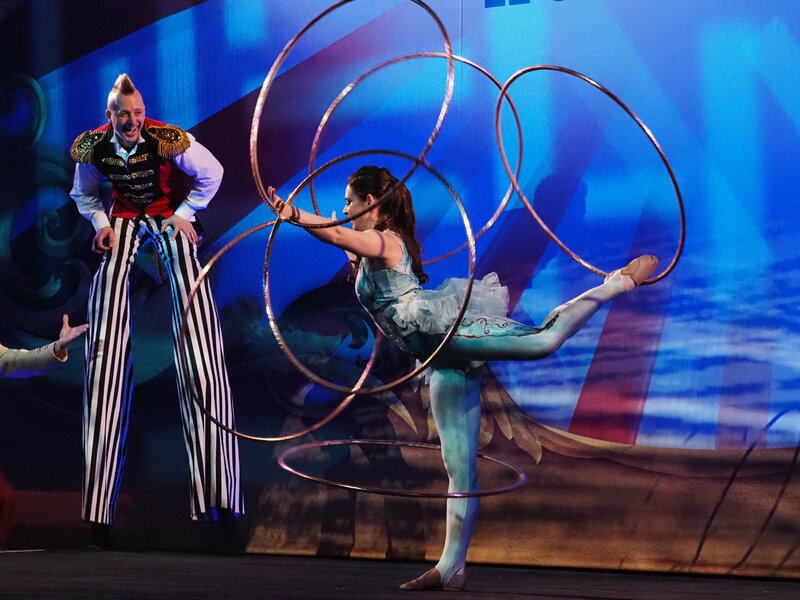 Not only will you get to see the new film at the historic theater, but you will also get to experience being under the Big Top from the moment you step inside! From March 28 to April 21 the El Capitan Big Top will be home to live circus performers on all levels of the historic theatre to perform for and bring a smile to the audience’s faces. In addition to special performances, and the film, you can also explore a display of costumes and props from the film. There will be special photo opportunities for the whole family as well. 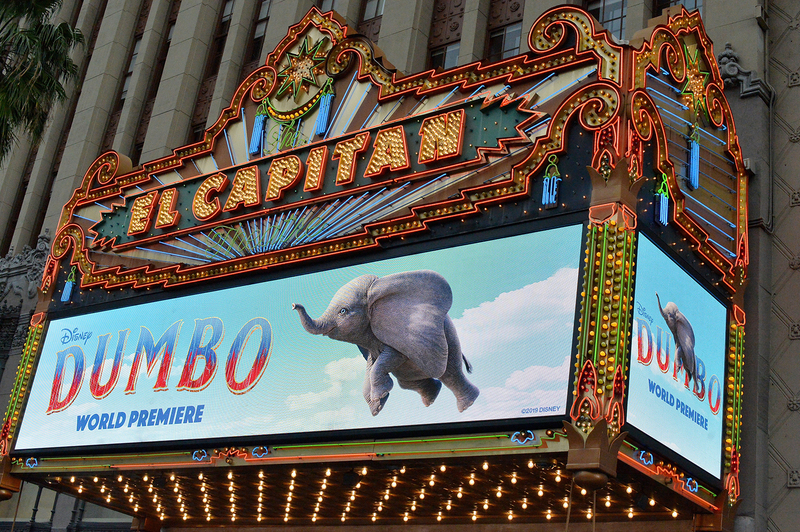 El Capitan guests can be among the first to see the movie on Thursday, March 28 at 7 p.m. (doors will open at 6 p.m.) before the nationwide premiere on March 29. Tickets to the Special Opening Night are $30 and include a reserved seat, souvenir popcorn container with one refill, 20 oz. bottled drink, and surprises! 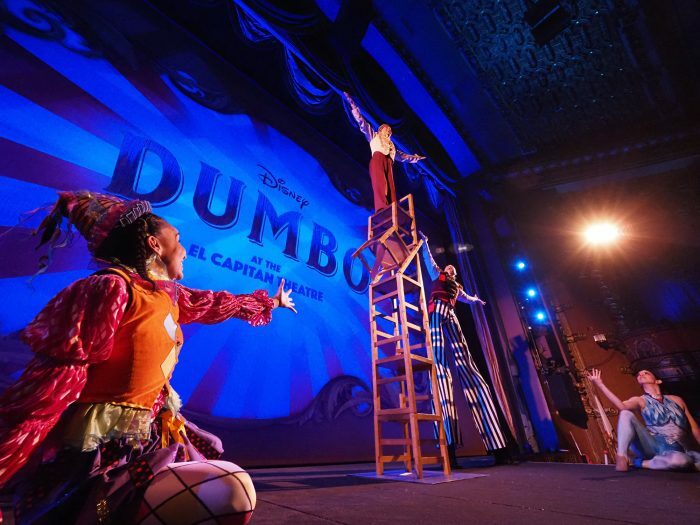 Purchase tickets to see Dumbo at the El Capitan Theatre by visiting www.elcapitantickets.com, calling 1-800-DISNEY6 , or at The El Capitan Theatre box office. 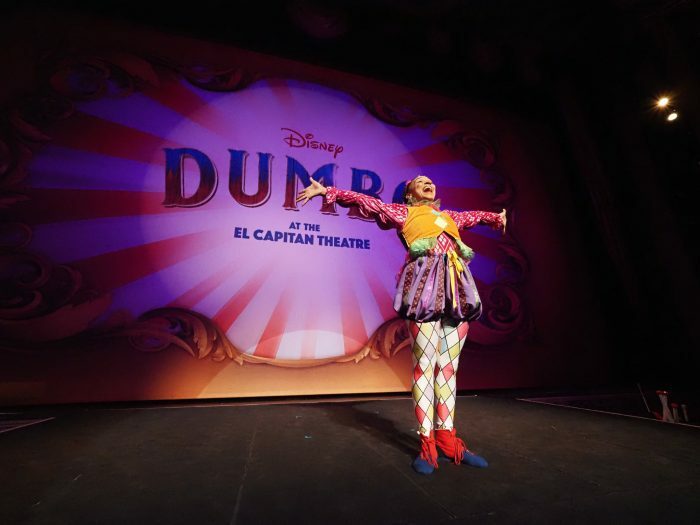 New Dumbo Live Action Movie Posters Released! Will you be visiting the El Capitan Theatre or your hometown theater to see Dumbo? Let us know in the comments below!